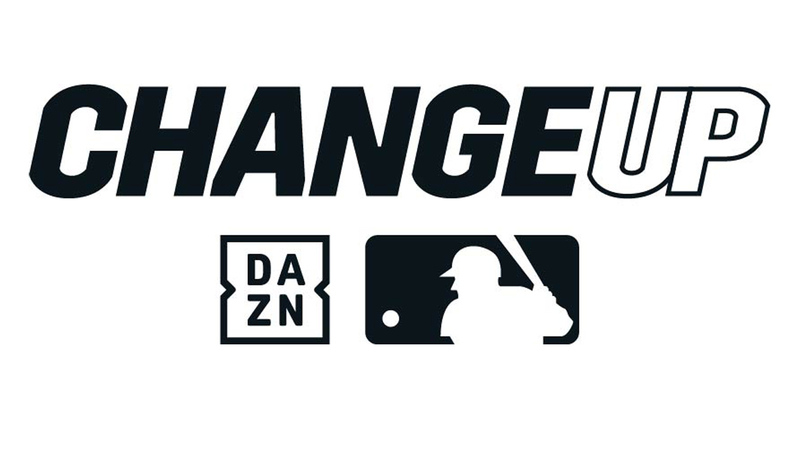 RCS is excited to be part of a powerful partnership between DAZN and MLB Network. Together they will co-producing a new nightly whiparound program called the Change up that will take viewers inside the day’s baseball action with sharp analysis and commentary. It will also feature live look ins at games to ensure you see every big play. The show will be aired exclusively on DAZN’s US Streaming Service across many platforms and RCS was thrilled to build the graphics and data services to make the experience as cutting edge as possible. Expanding upon the innovative Foundation Data Service that RCS pioneered with MLB Network — we hope this represents a step forward for both the viewers and the production team.